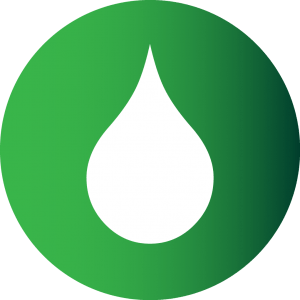 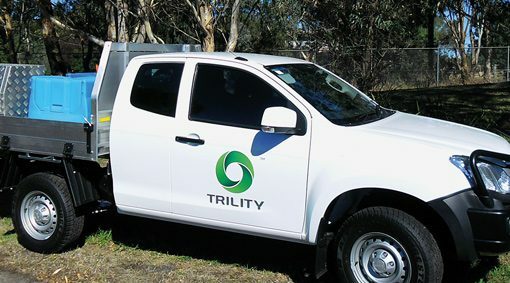 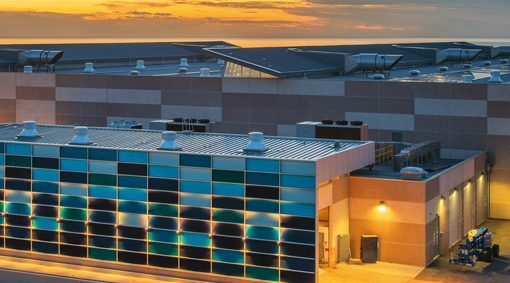 TRILITY is a market leader in providing water treatment services to municipalities, whether in rapidly growing cities or drought-affected rural and remote areas. 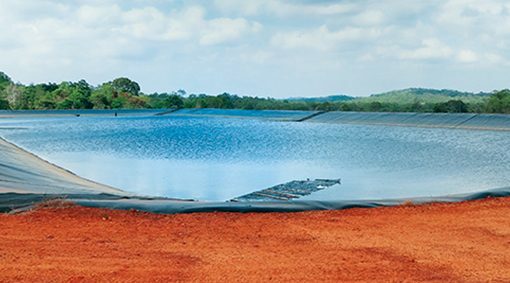 We provide potable water services to millions every day; along with solutions to assist where water quality and scarcity is an ongoing challenge. 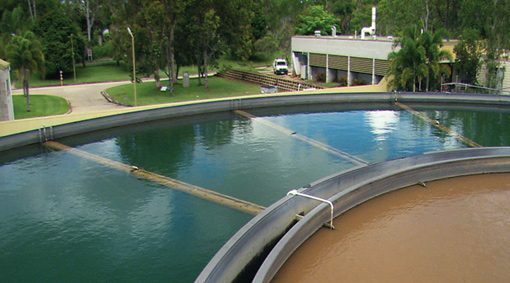 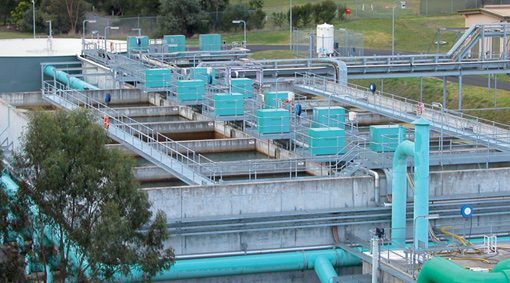 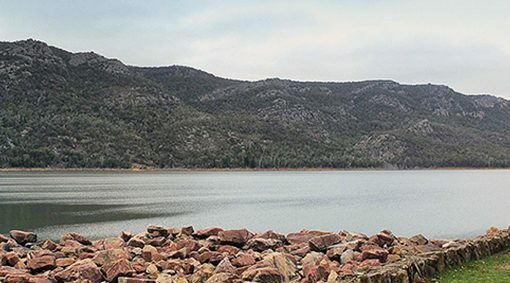 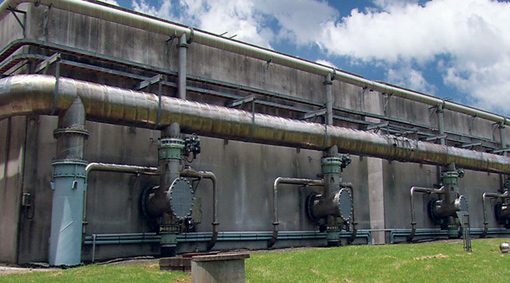 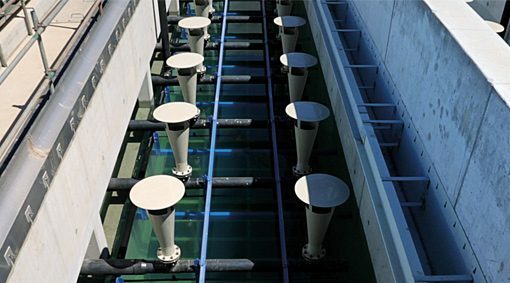 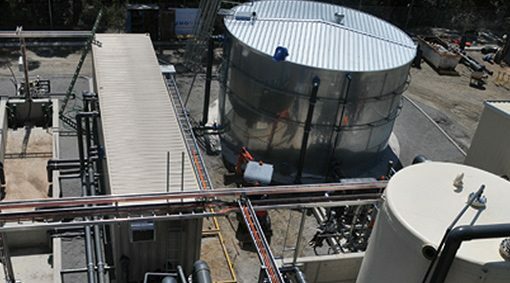 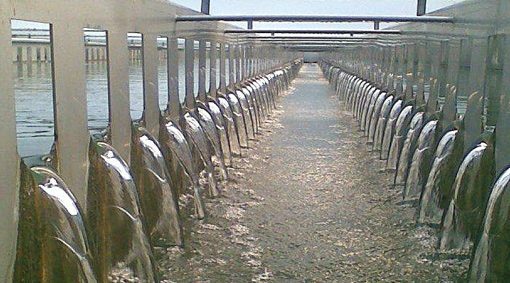 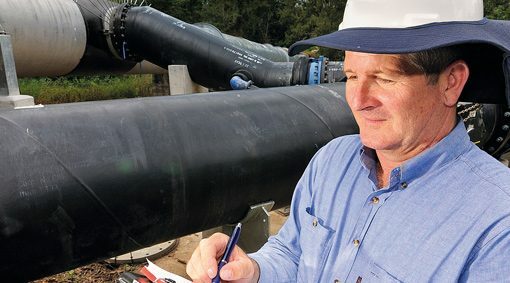 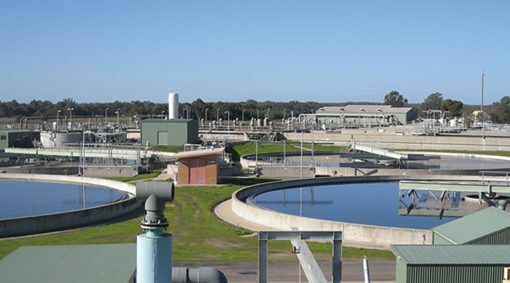 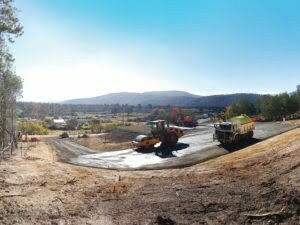 Our expertise in the treatment of water comes from being the operator of multiple sized water treatment plants across Australia and New Zealand.